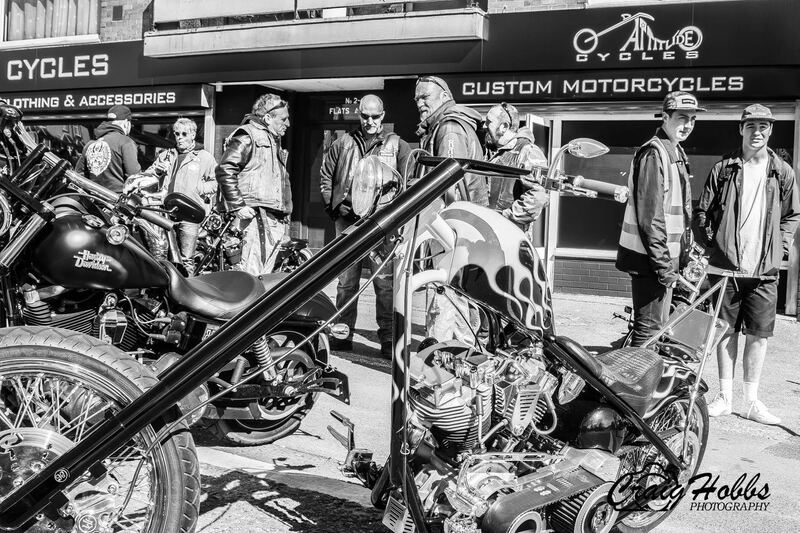 We make one-of-a-kind custom motorcycles. 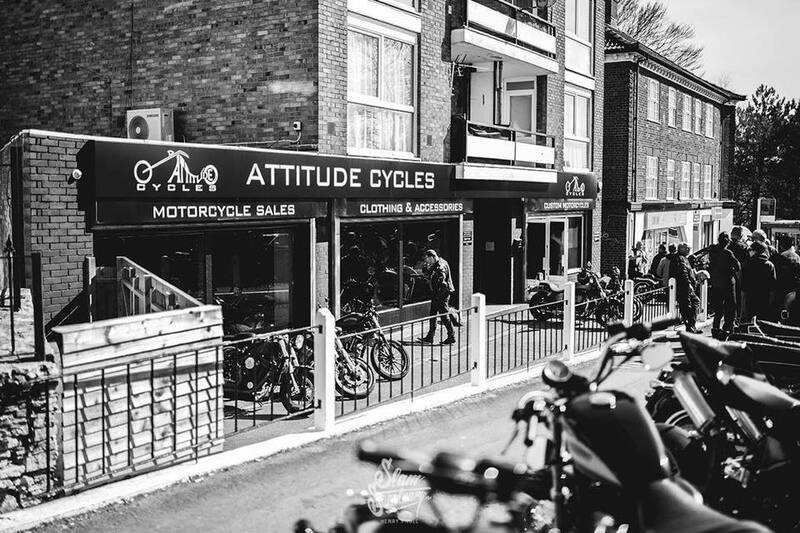 Attitude Cycles was founded in 2006 by Simon Harris, Simon is a well known Custom motorcycle builder through-out the UK, Known for his Fat wheels and drop seat frames, Simon has made more radical choppers, to clean and simple old school bobbers, Than any other builder in the UK. 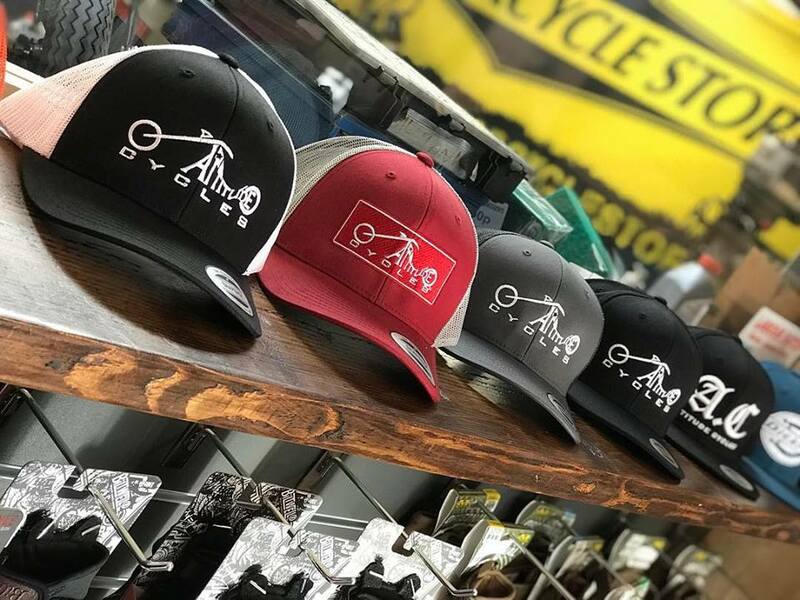 We provide our clients with high quality unique products, especially those who have one of our specially custom built bikes. Customer Dave Rogers dropped in at the Bike Shed on his custom Harley Sportster Iron 883.